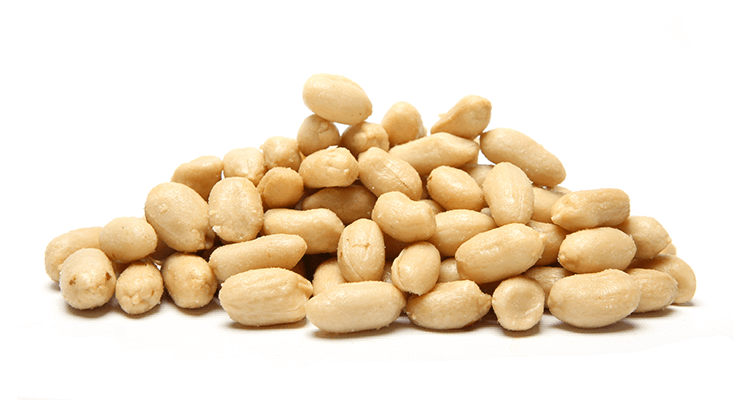 Did you know that the antioxidant level in peanuts actually rises when they are cooked? Our large Australian peanuts are roasted in high oleic sunflower oil, lightly salted and are nice added to almost anything. Roasted Peanuts, Sunflower Oil, Salt. Contains peanuts. May contain traces of egg, gluten, milk, sesame seeds, soy, sulphites and tree nuts.